[VIGAN] ► ILOCOS SUR: Vigan is lucky to have been chosen as one of the cities in the Philippines to be visited by the Miss Universe candidates. Thanks to former Ilocos Sur Governor Luis Chavit Singson for funding this big international event at $12 million. Apparently, Vigan is Singson's hometown so this city has all the opportunity. An abel fashion show will be staged at Plaza Burgos. Twenty Miss Universe candidates will be traveling to Vigan to grace this occasion—Miss Philippines' Maxine Medina included. Three days before the event, I visited the venue and noticed that the stage was almost done. 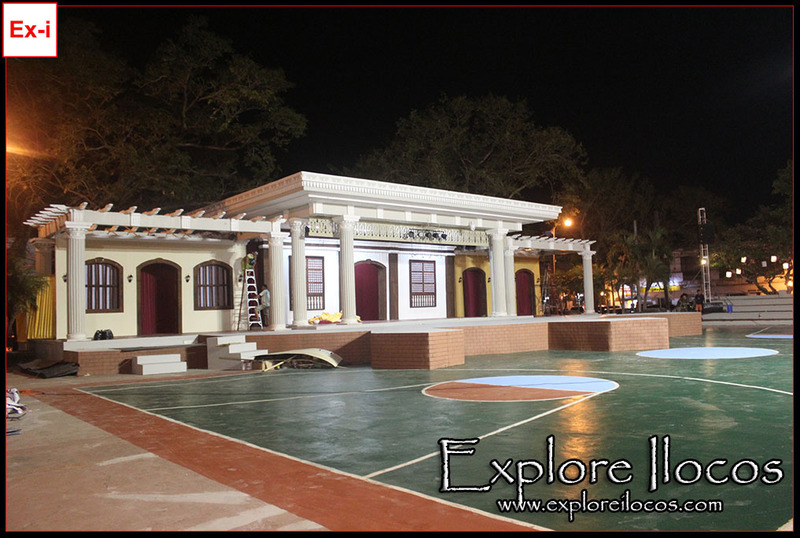 Plaza Burgos is a historical public square in Vigan named after Padre Jose Burgos, one of the three martyr priests collectively known as GOMBURZA. These priests played a big role in the Philippine history during the Spanish colonial era. Their patriotism has inspired many Filipinos up to now. Padre Jose Burgos was born in Vigan. Many big events in the city have been staged at Plaza Burgos and big names in the show business have performed here including Jasmin Trias, the Filipino finalist of American Idol. 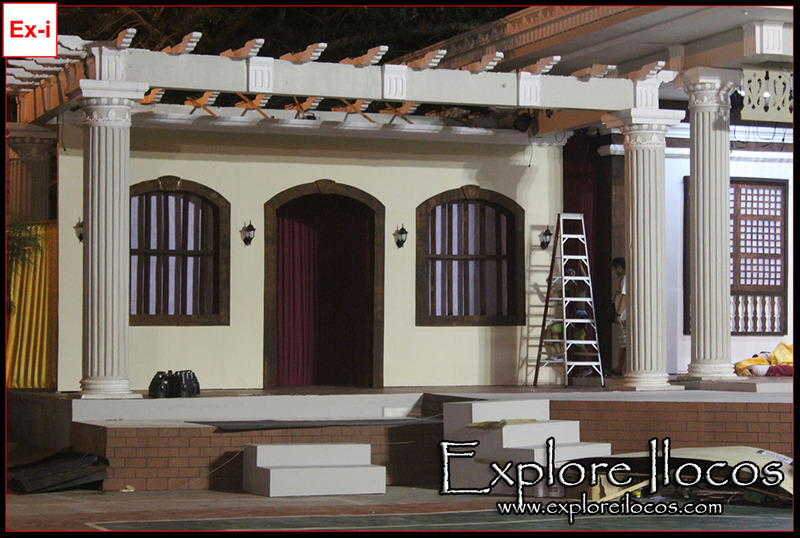 Miss Universe abel fashion show being staged at Plaza Burgos is indeed a history maker in Vigan. That would become the largest international event to happen at Plaza Burgos. Vigan is probably one of the most popular UNESCO world heritage cities in Asia now due to its inclusion in the list of New7Wonder Cities of the World and what a great way to showcase its rich culture and heritage through international events like this. Vigan is a Spanish colonial town. Although under the political control of Spain for more than three (3) centuries, Spain wasn't able to totally erase the local culture of Vigan that has been developed before they arrived. 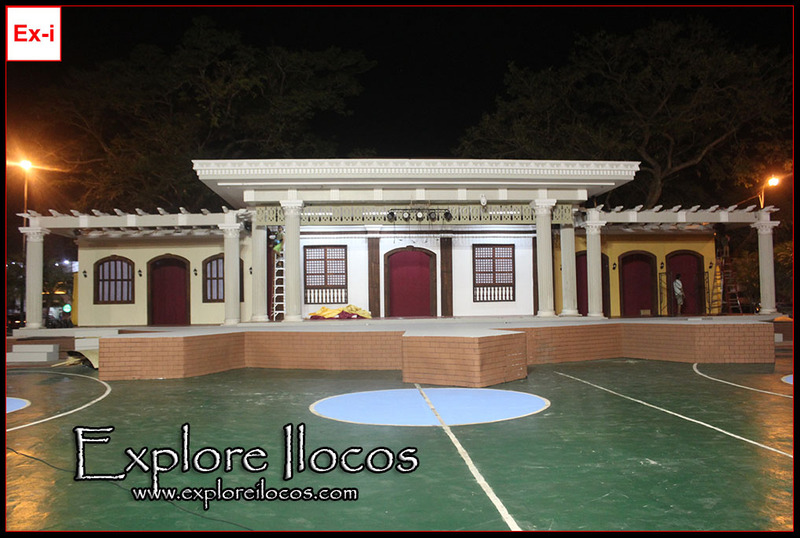 Instead, a unique mixture of Spanish, Chinese, Mexican and local indigenous cultures was developed making Vigan a uniquely important cultural and heritage gem with universal value and qualities nowhere else to be found in the world. The ancestral/antique Vigan houses are reminiscent of this unique culture. 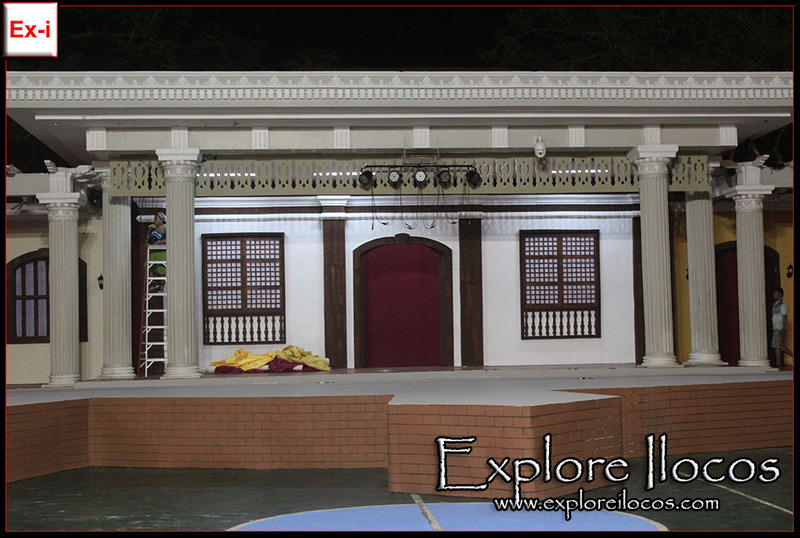 To showcase the rich culture and heritage of Vigan, the Miss Universe stage at Plaza Burgos was based on Vigan's unique architecture carved in details from the window design, the door, the eaves to the use of bricks. Below are some photos of the stage. The classic feel of the stage would surely bring spectators back in history the moment the ladies parade their abel-inspired Filipiniana dress. Watch the show on 15 January 2016. Take note that you are not allowed to take selfies. The LGU also prohibits everyone to sell/drink/buy alcoholic beverages from January 14-16, 2017. Bringing bottles, all types of bag, drones, caps, sharp/pointed objects and food in the venue is also prohibited.